How do I register my Product key for Notion or Progression? 1. 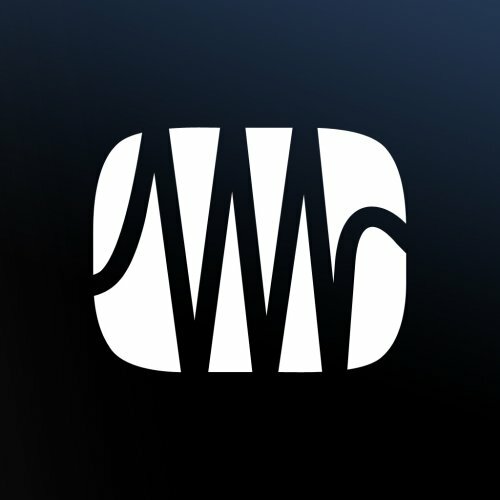 You will want to go to my.presonus.com and create an account. 2. 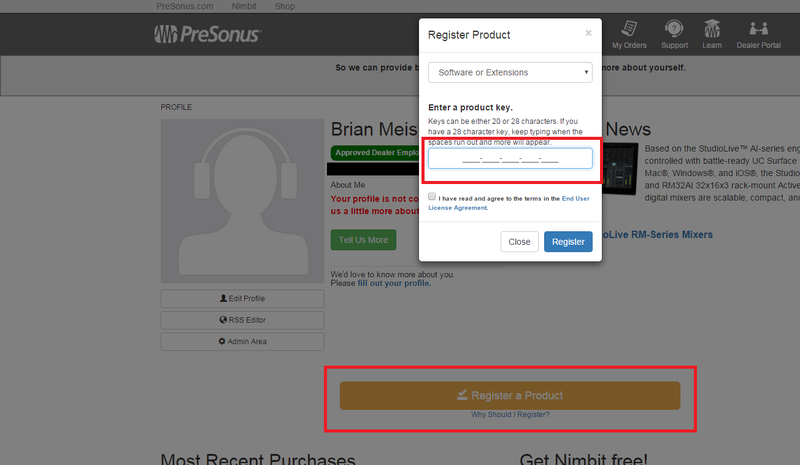 Log into your account, press the "Register a Product" button, choose "Software or Extensions" from the drop-down, and enter your product key. 3. Once you register Notion or Progression, the program will show up in your account under My Products under the "Software" tab.